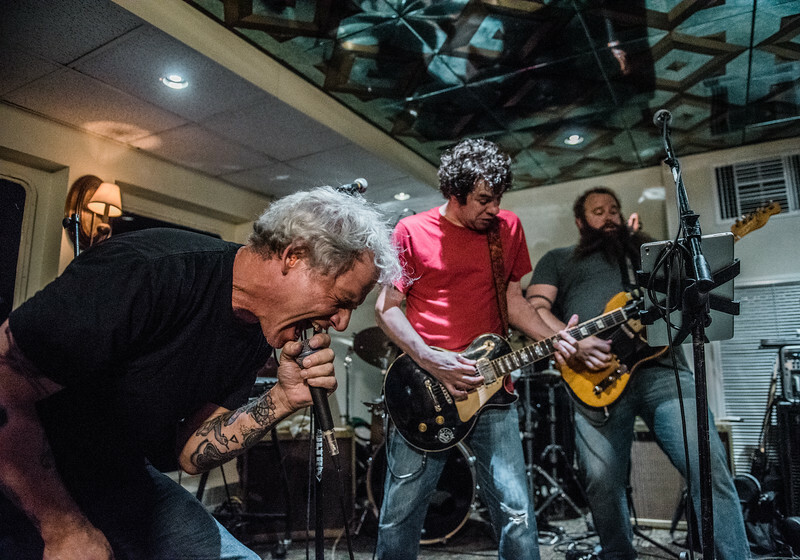 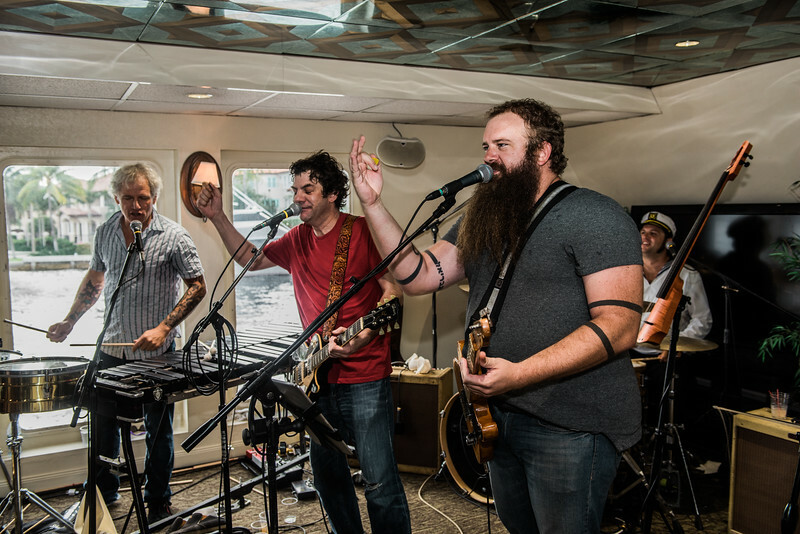 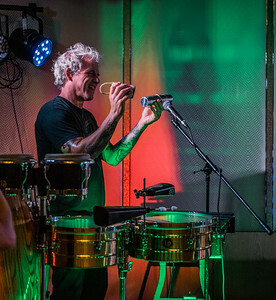 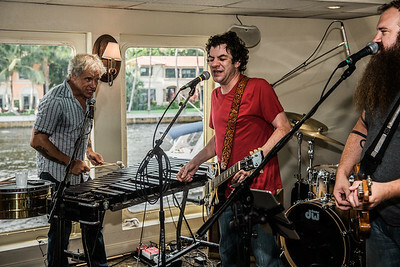 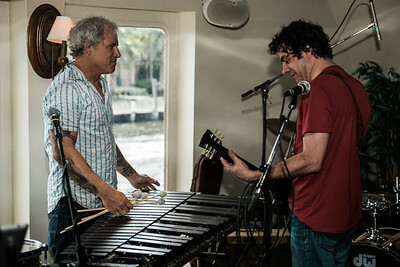 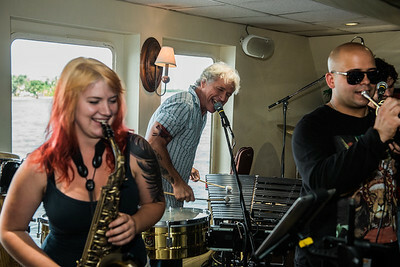 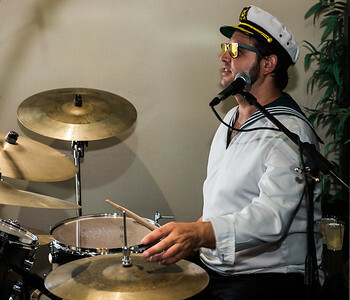 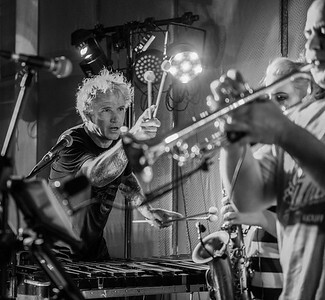 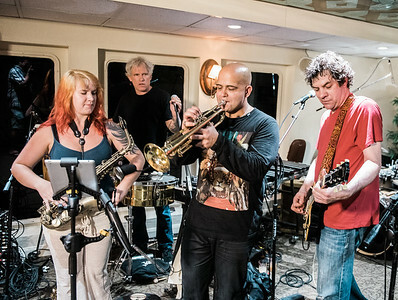 Mickey Melchiondo (AKA Dean Ween) and punk rock/go go percussionist, Mike Dillon, joined Johnny Sketch and the Dirty Notes for an exclusive private event in Fort Lauderdale, Florida over the weekend of August 12-13, 2016. 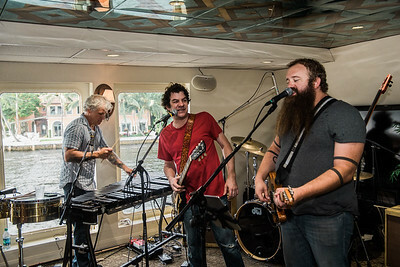 Tech Service Today, LLC hosted this unique lineup in what is likely the coolest move ever for a corporate event - consisting of a ballroom concert at the Ritz-Carlton Hotel followed by a dinner cruise the next day. 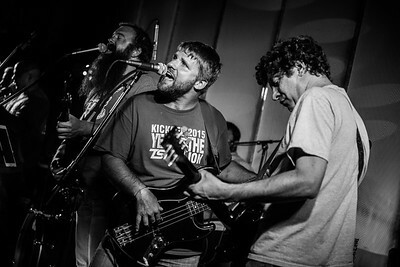 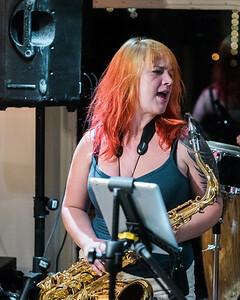 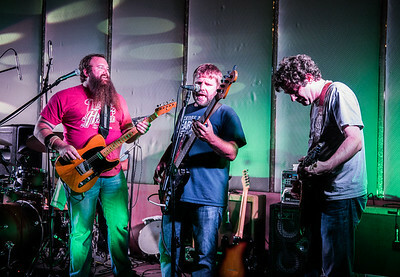 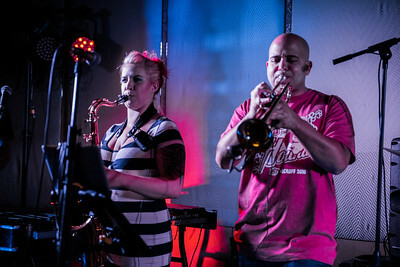 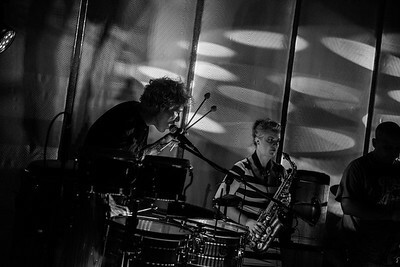 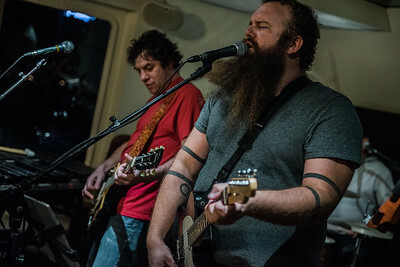 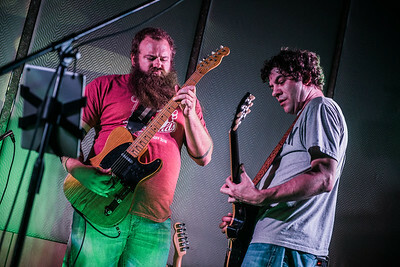 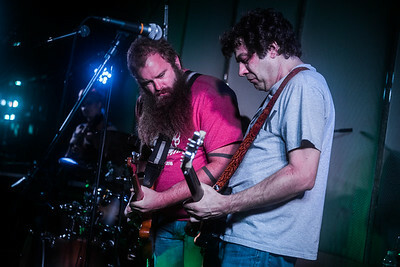 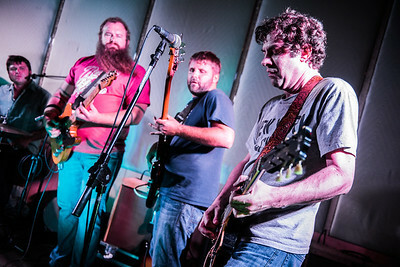 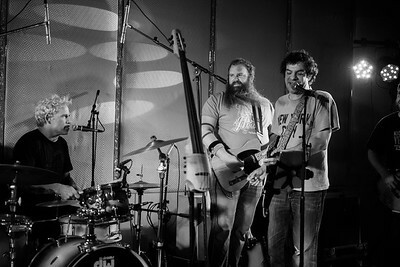 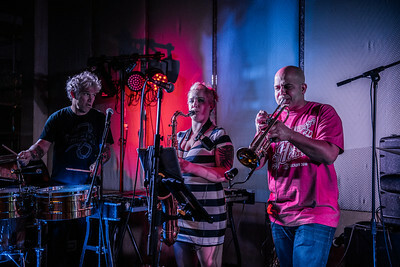 The band performed a wide range of material over the course of the two nights including some from each band's catalog. 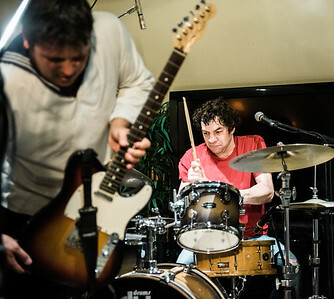 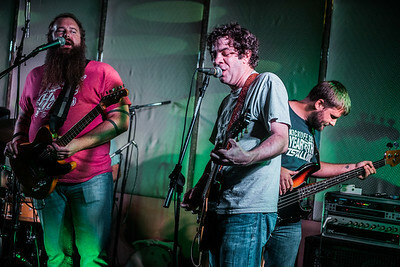 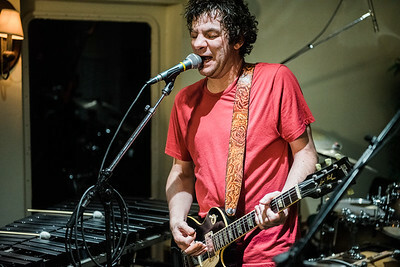 Highlights included a couple of tunes from Ween's 2003 release, Quebec - On 'Happy Colored Marbles,' Deaner covered the low end vocals and JSDN's David Pomerleau came to the forefront on the chorus. 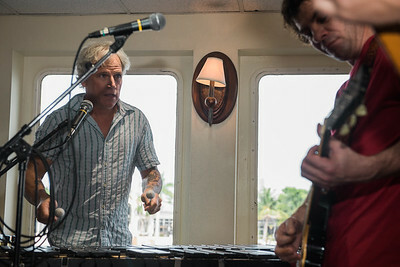 Mike Dillon's vibraphones on the track provided the feeling that all of this absolutely made sense. 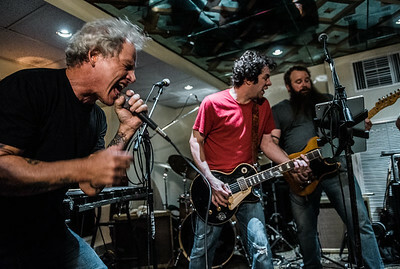 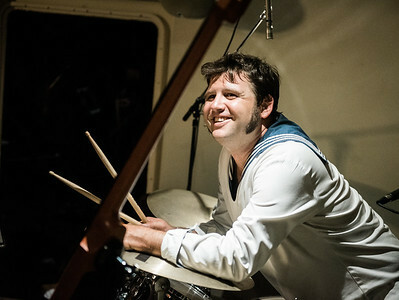 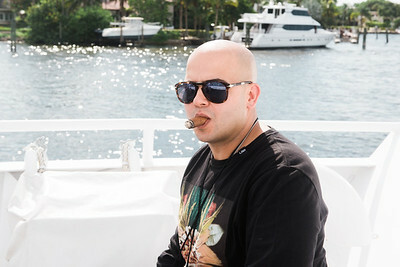 Dillon also led the way with his trademark punk rock energy on 'It's Gonna Be a Long Night" (pictured above) from the same album. 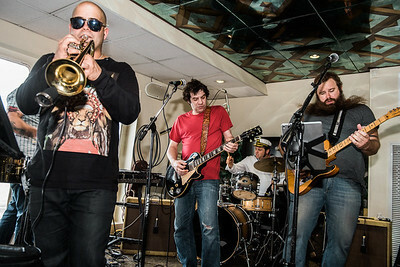 The band also got into Miles Davis' 'Sivad' on the first night which was an early indicator that we were all in for a treat. 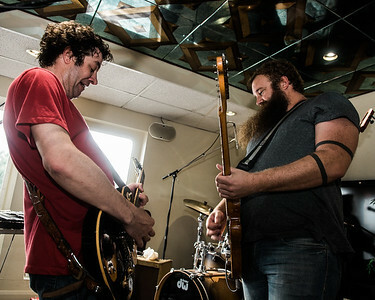 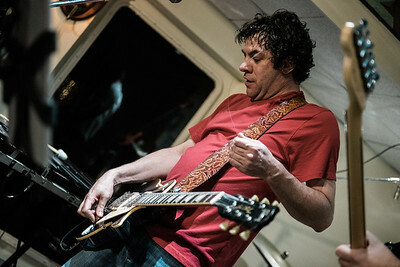 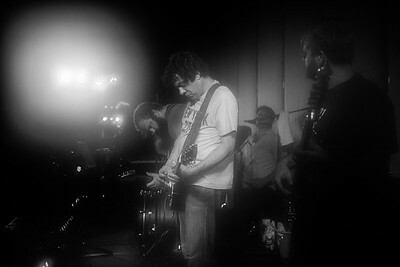 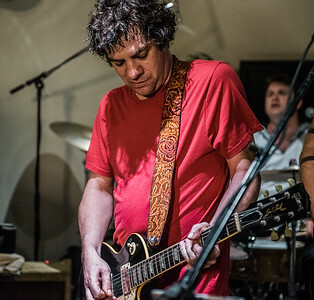 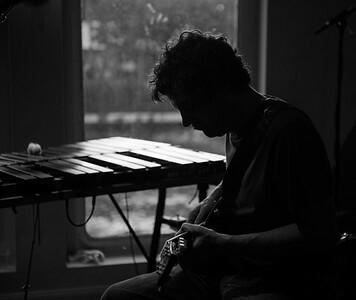 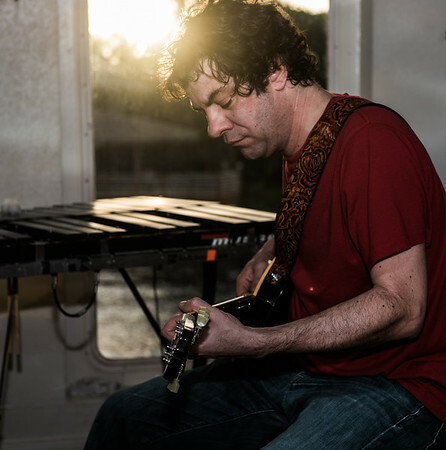 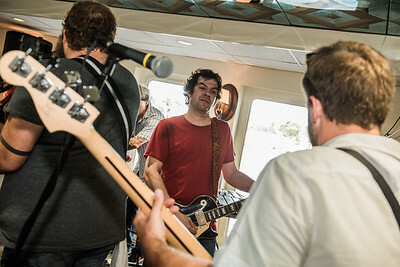 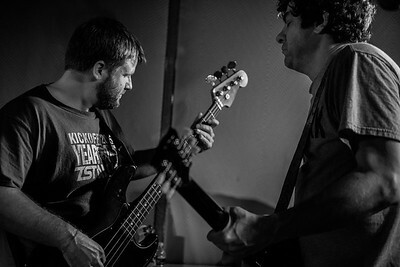 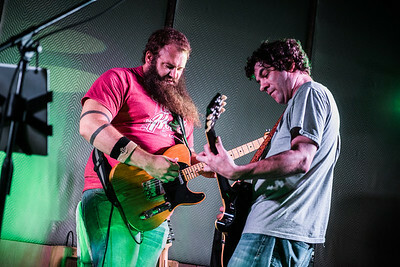 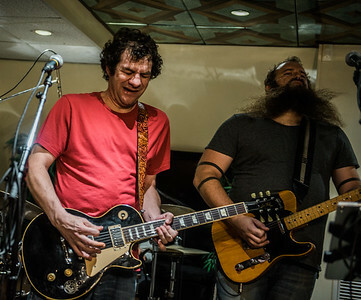 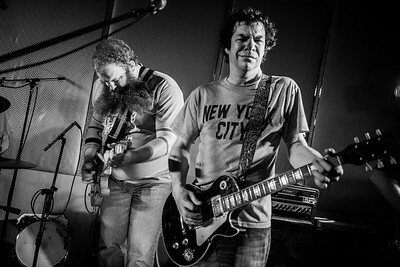 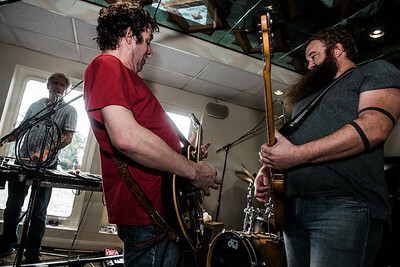 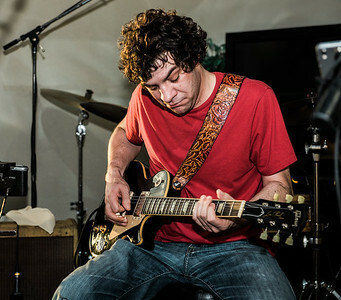 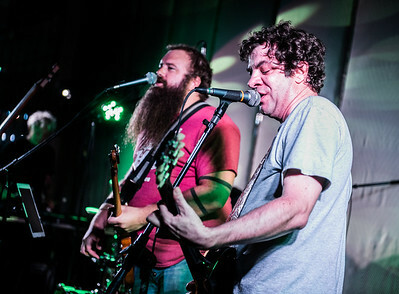 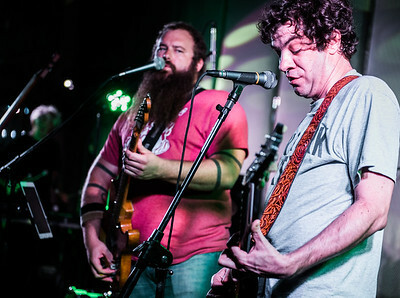 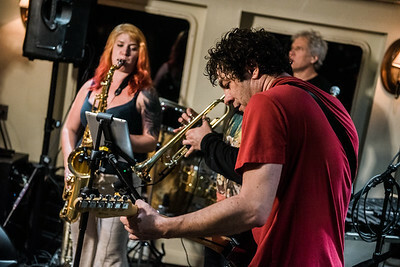 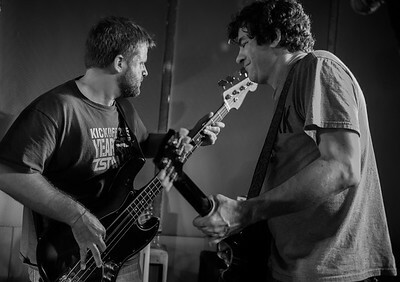 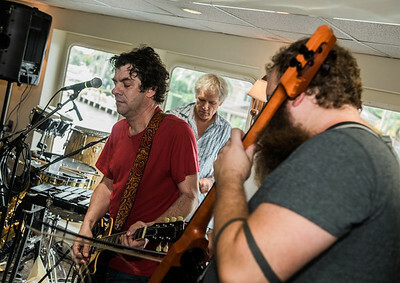 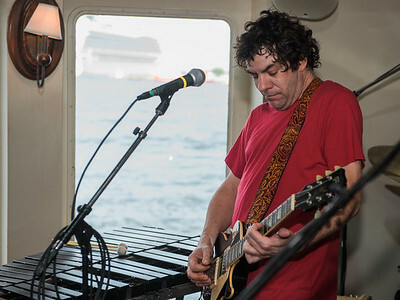 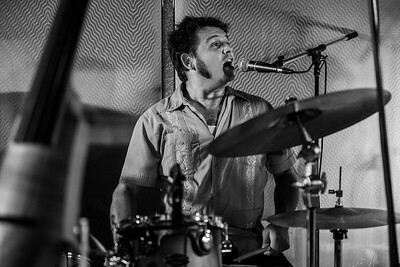 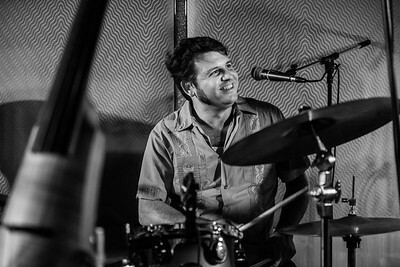 Melchiondo, active once again with Ween after a reunion this winter and Ween tour dates through the fall of 2016, has been busy with The Dean Ween Group and their own upcoming fall tour. 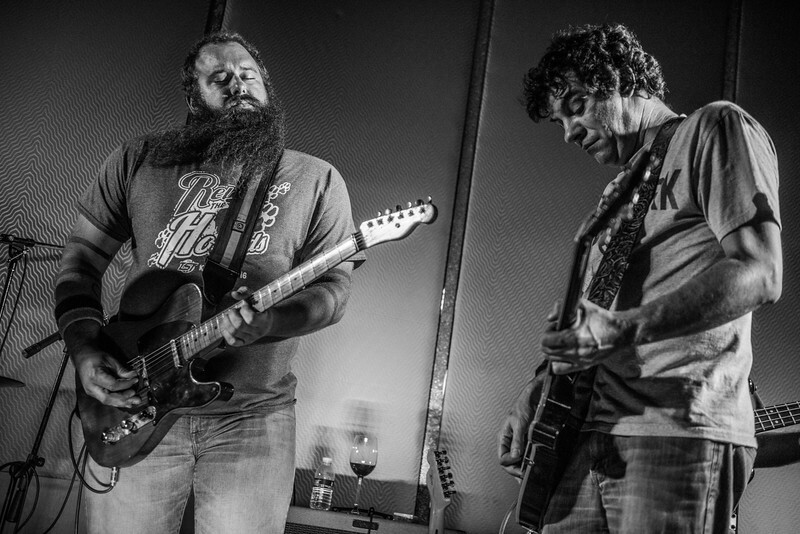 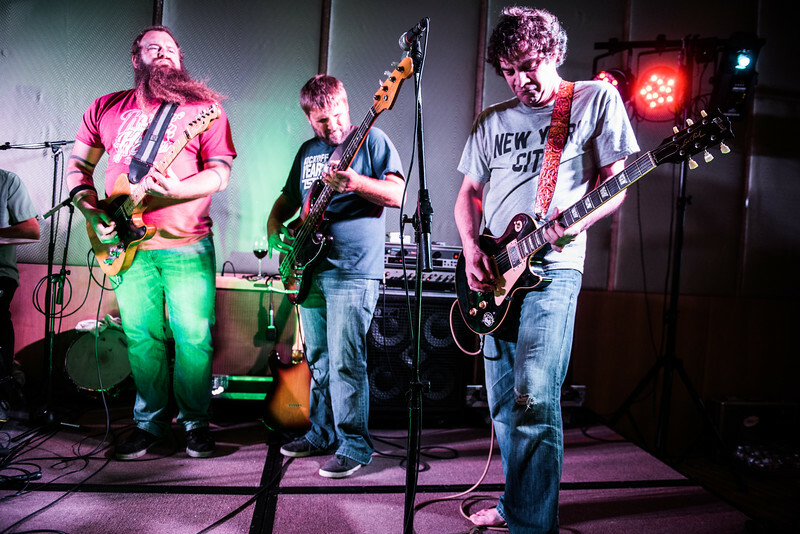 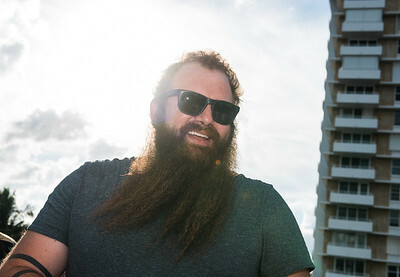 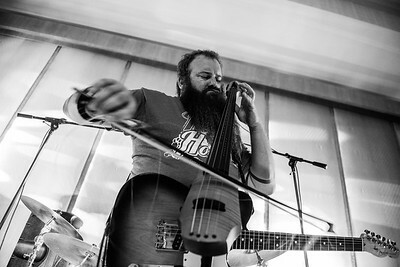 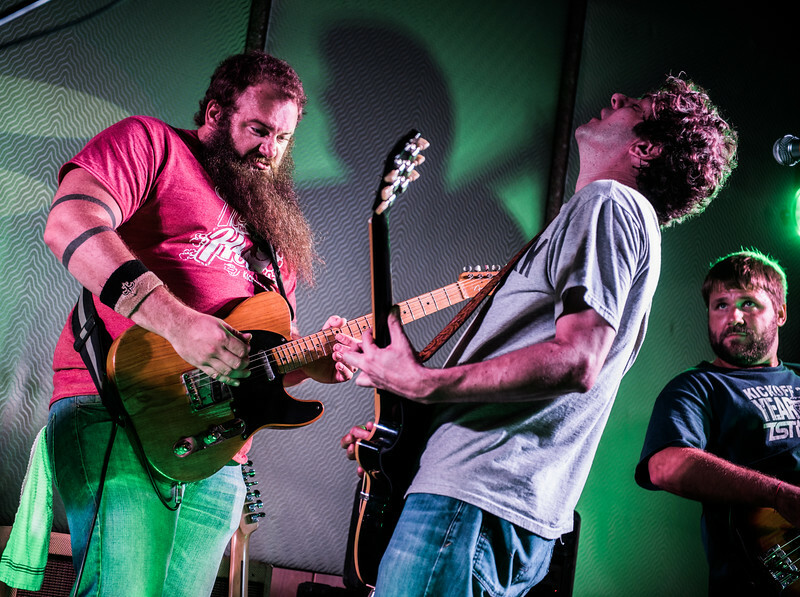 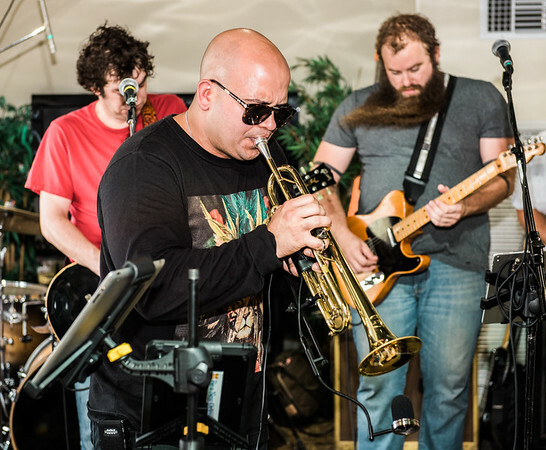 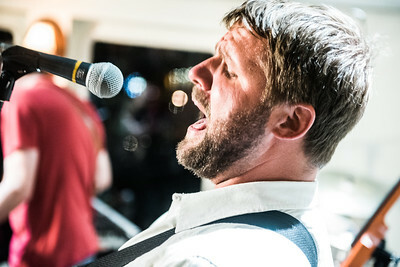 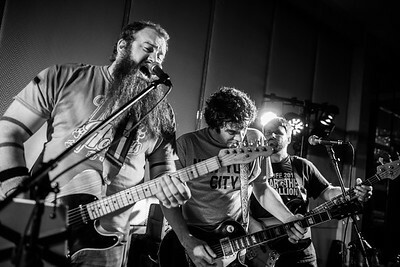 Johnny Sketch and the Dirty Notes will head to the West Coast for a stop at San Francisco's Boom Boom Room this month after headlining hometown Tipitina's on Friday night. 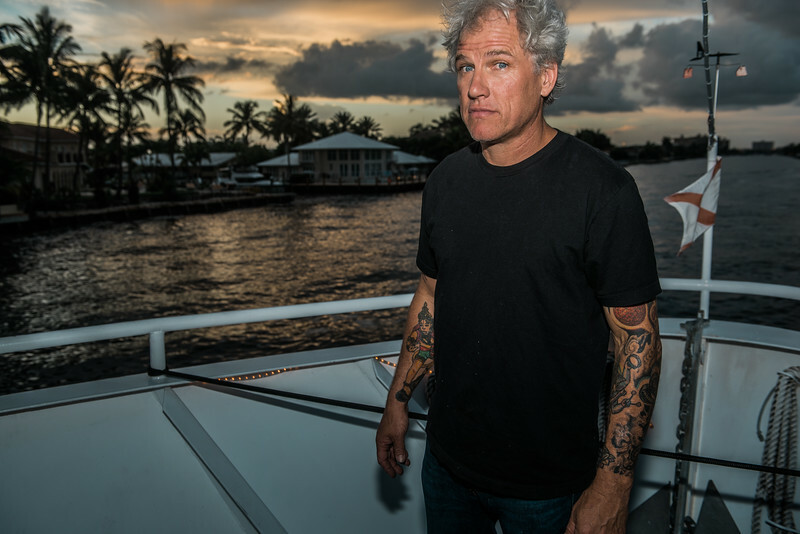 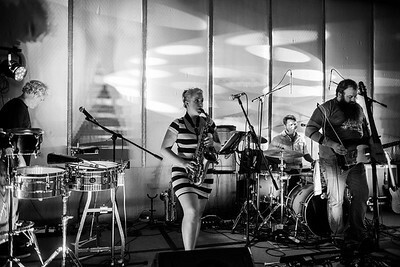 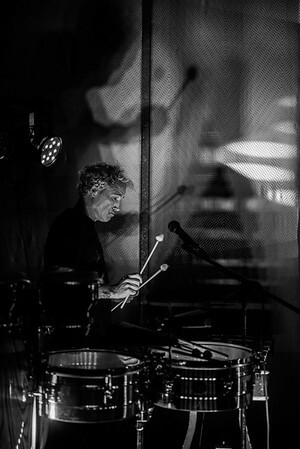 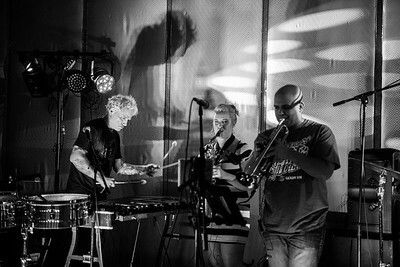 The Mike Dillon Band has several upcoming shows booked across the country including a few with Nolatet.